The Julian date was 2458578.5001. 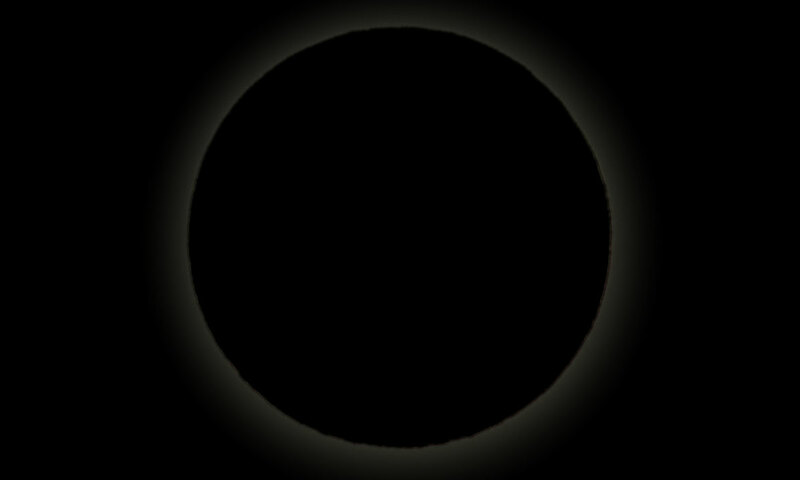 The sun’s ecliptic longitude was 15.299531038924 degrees. Its mean anomaly was 90.6160510451 degrees.